Many companies find that scrap metal can be an unavoidable side product of their day-to-day business. From construction and engineering to retail and various trades, scrap metal is a by-product that accumulates quickly because it can be hard to get rid of. Sometimes, businesses even have to pay metal recyclers for their scrap metal to be removed! At Collins Recycling, we want to help businesses and commercial organisations across Perth by offering a scrap metal recycling service where we actually pay you for your scrap metal. We pay by weight and are committed to offering fair, honest prices for you scrap metal. Why not monetise your waste? Let Collins Recycling take away your scrap metal, leaving you with extra cash, a tidy premises and the rewarding knowledge that you’ve helped the environment, the local community and your business! We regularly deal with clients from the construction industry who come to us for our professional, reliable service and great prices. The construction industry tends to produce lots of scrap metal as a necessary by-product of construction processes, from demolished buildings to pipes, parts and waste. Collins Recycling has a team of expert metal recyclers who will help to keep your construction site clean. 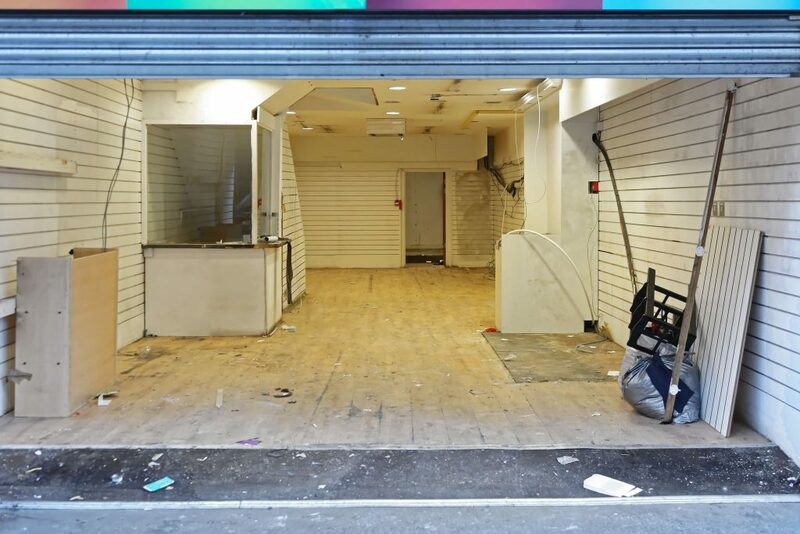 Shop clearance can be a daunting task. We are often called by clients conducting shop clearances who end up with a huge pile of scrap metal and have no idea what to do with it. 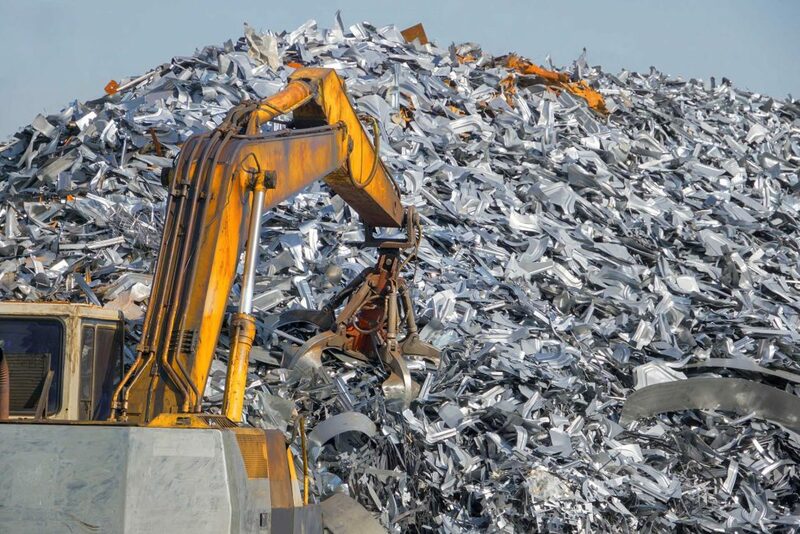 If you have a large amount of scrap metal, we provide a reliable and prompt pick-up service where we will come to you, clear all of your scrap metal, and then process it at our recycling facility. Here at Collins Recycling, we’ll gladly purchase both ferrous and non-ferrous material including copper, brass, aluminium, steel, and iron as well as aluminium castings, drinks cans, e-waste, sheets, pipes, radiators and even window frames. If it’s metal, chances are we’ll buy it!